April Showers Bring… Loads of May Travel! I don’t know about you, but it’s hard for me to believe it’s already May. Where did the first four months of 2014 go?! Oh, right – filled with travel. And May will be my busiest travel month yet this year! 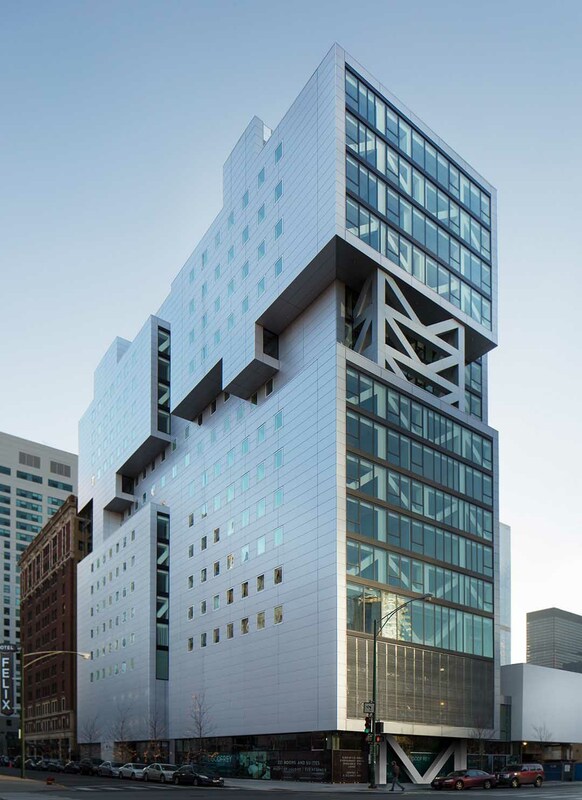 In fact, today’s my last day in Chicago to check out the new Godfrey Hotel Chicago. What an incredible property, and within easy walking distance of the River North Arts District and so much more. Rounding out the quick jaunt to the Windy City is lunch with two of my #girlstravel Twitter chat co-hosts, Beth and Pola. I love it when travel for work intersects with seeing friends! 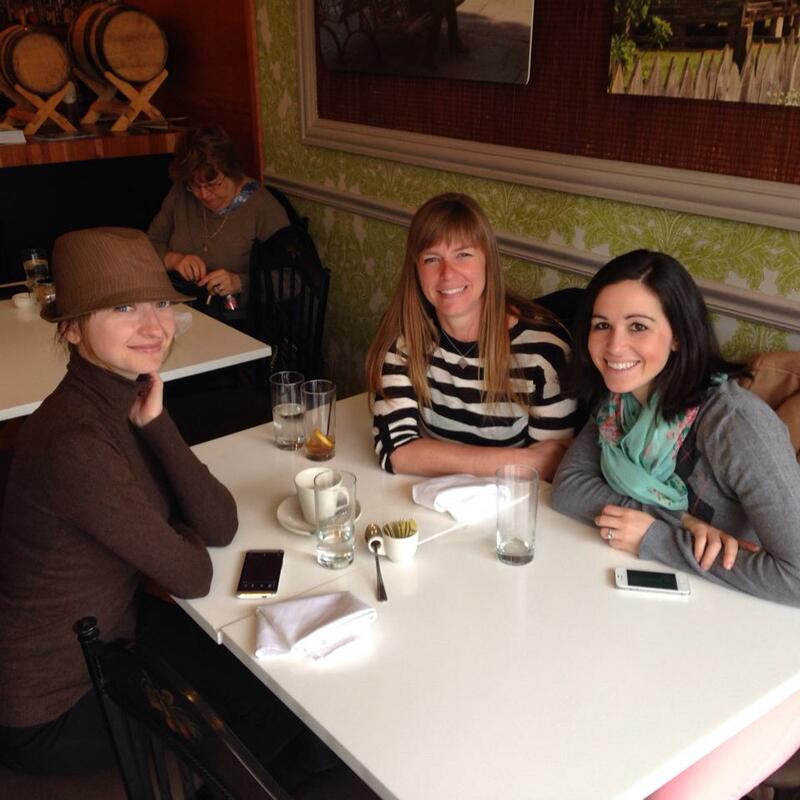 Such a fun lunch with Pola (Jetting Around) and Beth (Go Girl Travel Network) in Chicago! 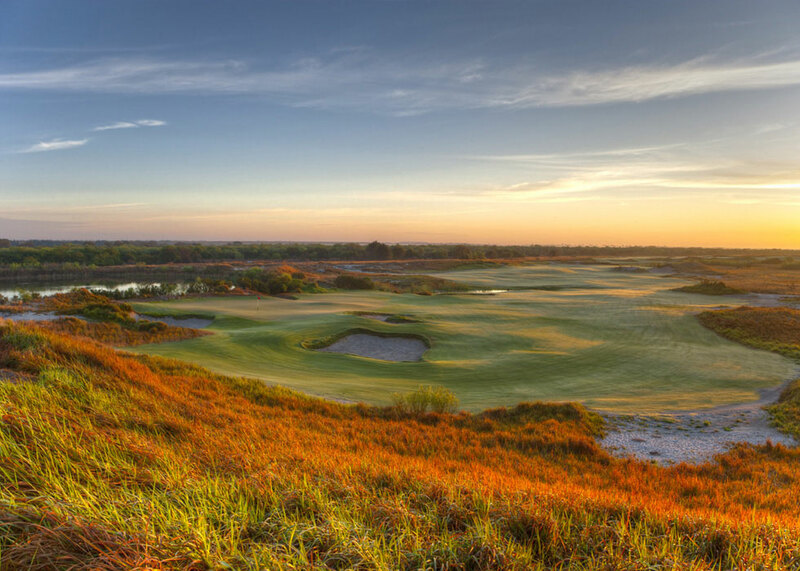 Next up on my plate is Streamsong Resort in Central Florida, next week. Most of my trips within Florida are to the various beaches, or Disney World, so I’m looking forward to checking out a different part of the state. The resort itself looks gorgeous, and looks to be the perfect quick getaway – within a two-hour drive, even! – for my neighbors in Orlando, Tampa, St. Petersburg, Sarasota, Fort Myers and Naples. I haven’t been to North Carolina’s Outer Banksm really looking forward to visiting in two weeks. 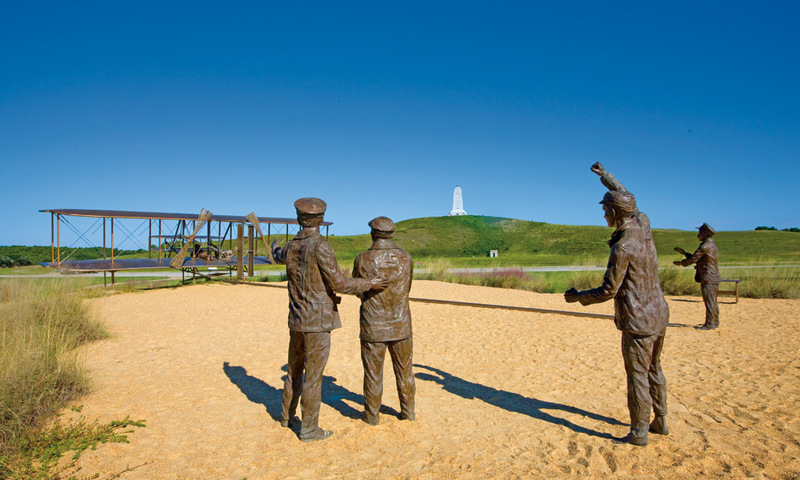 On our itinerary includes stops at the Wright Brothers Memorial, Kitty Hawk, Cape Hatteras and Bodie lighthouses, fishing villages, parks and much more. Hoping to get some SUP in, too! 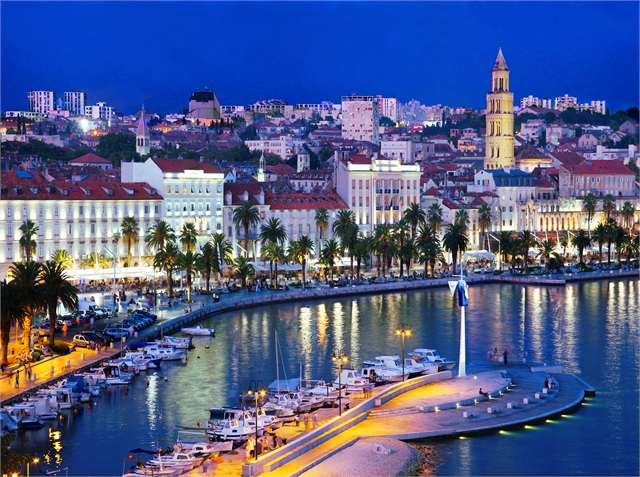 The month finishes up with a trip to Croatia with the Croaitian National Tourist Board. I don’t know much at all about the country, but I certainly am looking forward to learning and seeing all I can! Whilst there, our group will visit Zagreb, Sibenik and Split, visiting national parks, and new restaurants and hotels. I’ll be able to check more off my list when we visit several UNESCO sites, including St. James Cathedral, Trogir’s city center, Diocletian’s Palace. And that’ll bring me all the way to the end of May. If you have any tips on things I can’t miss in the Outer Banks or Croatia, please do pass them along! Where are you off to this month?